WHAT IS ACTUALLY BEE POLLEN AND WHAT IS IT MADE FROM? The flowers manufacture pollen – male blossom seeds – for the purpose of reproduction. But this is not exactly bee pollen – not yet. Then how does it come about? Going to flowers the bees scraping the powdery loose pollen from the stamen with their jaws and front legs. They moisten the pollen mixing it with their own digestive enzymes and then adhere it to their rear legs. The outsides of their tibias form concave areas used as pollen baskets, into which they press their golden deposits. When each of these baskets is fully loaded, the microscopic dust has been tamped down into a single golden granule – and that is the bee pollen that you can eat! You can be surprised to find that bee pollen is actually the food of the bees. They collect the richest pollen designed to help nurture the very young bees while helping to grow the hives whole population. The bee pollen is a powerful fuel source for bees’ bodies and a powerful fuel source for humans’ bodies as well. one pollen granule contains from 100,000 to 500,000 pollen spores each capable of reproducing its entire species! – the bee pollen possesses over 180 known nutritional ingredients including at least 22 amino acids, 18 vitamins, 25 minerals, 59 trace elements, 11 enzymes, 14 fatty acids, 11 carbohydrates and approximately 25-40% protein. This is a highly assimilable protein because it is in the form of free amino acids that are ready to be used directly by the body. Even the proportion of the known vitamins in bee pollen is perfect so they are able to work together extremely well, making the bee pollen even more valuable. The reason that bee pollen is considered to be one of nature’s most potent superfood is because it is actually a complete food and contains everything that humans actually need to live. WHAT BEE POLLEN IS USED FOR AND HOW YOU SHOULD TAKE IT? The Romans and Greeks called bee pollen “the life-giving dust”, eaten to acquire youth and longevity. It has been consumed for centuries for its healing and rejuvenating properties. The ancient healers, Hippocrates and Pythagoras celebrated this sweet and golden superfood with unbelievable concentration of energy. That’s why it is often touted as an energy supplement that provides better endurance and energy, but it can be used for a lot more: enhancing mental clarity and concentration; lowering levels of bad cholesterol; improving sexual health; boosting the immune system, helping the body fight off allergies and illnesses; cancer treatment; improving skin health by protecting against aging and dealing with skin problems; aiding in weight loss by naturally balancing out body’s chemicals and hormones; helping to treat problems with anemia. Supplementing the diet with bee pollen is excellent all the time. Start with 1/2 to 1 teaspoon added to blender drinks, food or eaten on its own. Gradually increase to the recommended serving of 1 tablespoon per day. 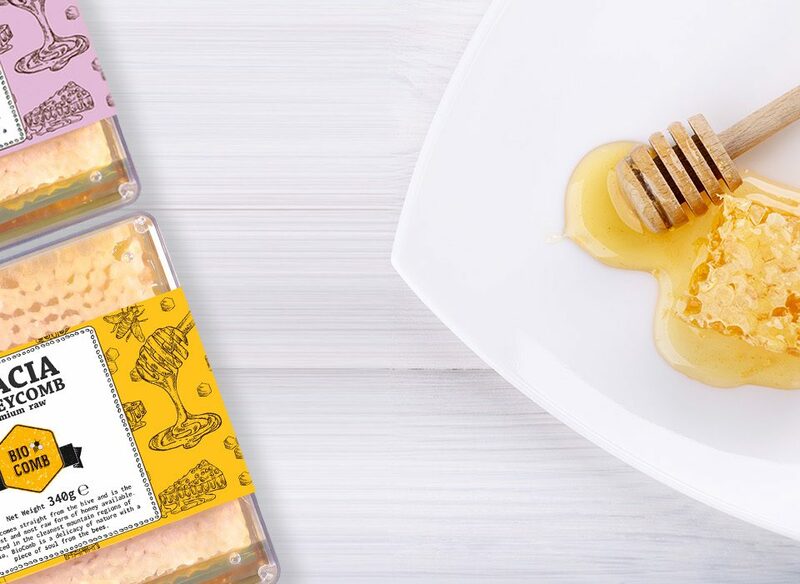 If you eat bee pollen at the first time, taste it on its own – let it dissolve on your tongue to absorb and revel in its amazing complexities of flavour and feel the subtle sweet honeycomb flavour. Mind blowing! The flavour and the taste of your bee pollen are quite special – delicate sweet, slightly floral. But many people don’t realize that these qualities of bee pollen depend on where your pollen comes from and how bee pollen is collected. In polluted environments, pollen may have amounts of heavy metals and other contaminants in it. And although bee pollen can be found in any hive, it is important to consider carefully the area where the pollen is collected to ensure it is contaminant free and effective. When you intend to purchase bee pollen, you need to know some important bee pollen facts for purchasing. You can buy bee pollen in many places, but few companies actually focus on product integrity instead of finding the cheapest way to produce their products. To ensure your bee pollen is contaminant free and effective, it’s important to learn where the supplement content was collected. 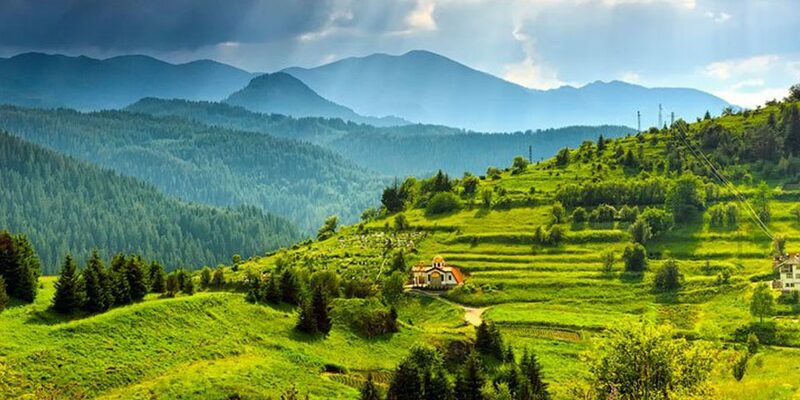 The location definitely has a lot to do with quality – pollution is not a problem in Bulgaria due to lack of industry. 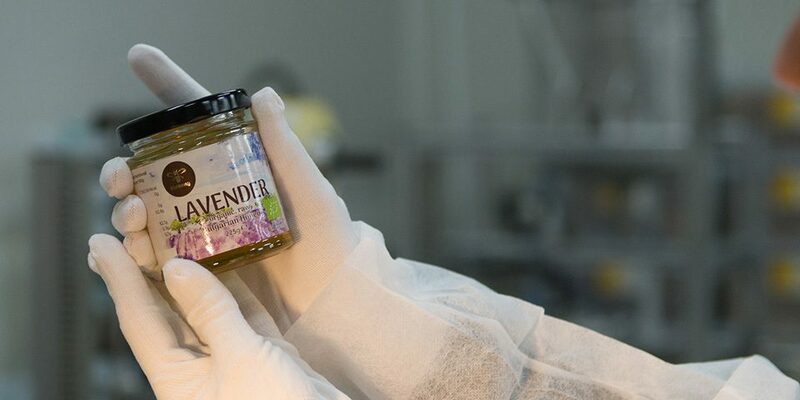 Pastili Ltd. harvest the bee pollen in wild mountain areas with a clean atmosphere and every single batch is tested to ensure it is contaminant free and you will get the very best of the product, enjoying the best results. HOW UNIQUE IS THIS CREATION – BEE POLLEN! One of the most interesting facts about bee pollen is that it cannot be synthesized in a laboratory. 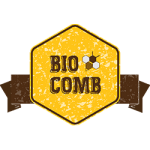 When researchers take away a bee’s pollen-filled comb and feed her manmade pollen, the bee dies even though all the known nutrients are present in the lab-produced synthesized food. 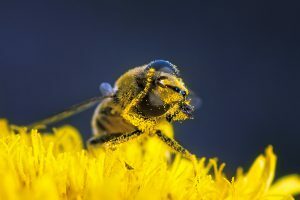 Many thousands of chemical analyses of bee pollen have been made with the very latest diagnostic equipment, but there are still some elements present in bee pollen that science cannot identify. The bees add some mysterious “extra” of their own. These unidentifiable elements may be the reason to call bee pollen „the fountain of youth”! It contains almost all the nutrients required by humans. If you were stranded on a dessert island, theoretically, you could survive using only bee pollen. Well, although we haven’t met someone who has tested this out yet, bees have survived for millions of years thanks to their valuable food, and have in fact proved the truth of this claim. Don’t you think?